Registration has officially opened for the 5th Annual Canadian Global Health Students and Young Professional Summit! 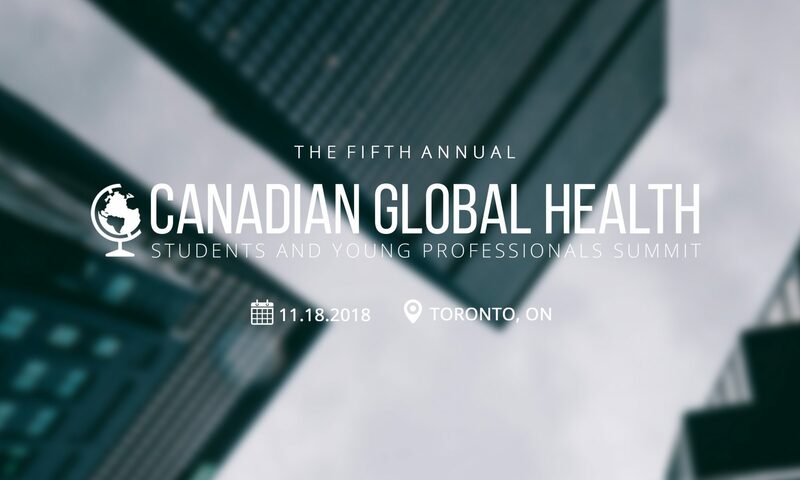 Join us in Toronto on November 18th for the opportunity to connect, network, and be inspired with other students and young professionals involved or interested in the global health field. Register HERE! The deadline to register is November 4th at 11:59 PM.